A homeowner failed to file a claim because the carrier's representative told him it would probably be denied. When he later did file the claim, can he still recover under the policy? 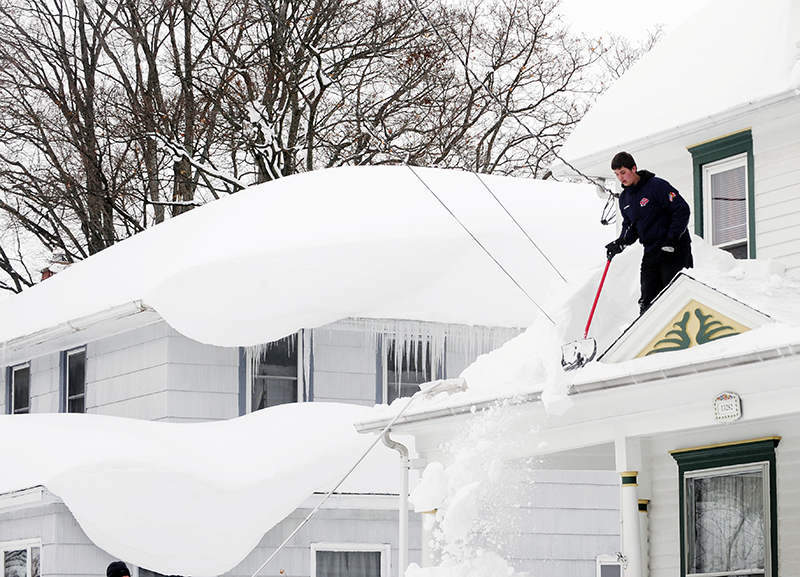 A western New York man may sue for fraud for allegedly being told by a claims representative that his homeowner’s insurance policy would not cover property damage that was caused by the 5- to 7-foot snowfall in a November 2013 storm, a federal judge ruled.